The field of medical sciences is growing rapidly and rare cases are encountered even today. The world of science and medicine witnessed a rare case recently when it was found that an Indian baby was carrying twin in his stomach. A mother in the state of Maharashtra gave birth to a baby boy who was carrying twin brother in his abdomen at Mumbra's Bilal Hospital. Doctors also got surprised by seeing this unusual thing. 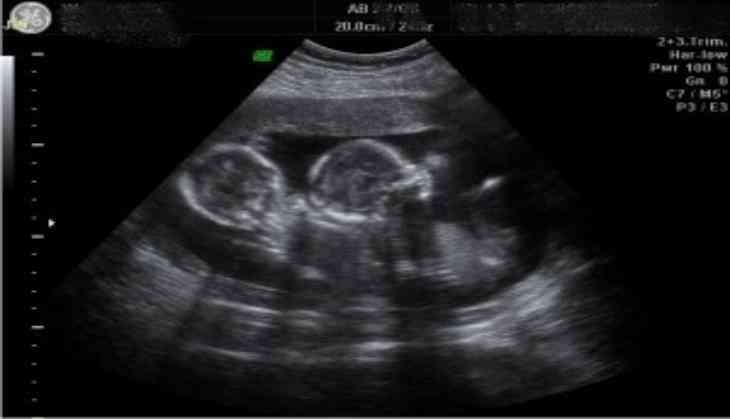 Doctors suspected this to be a rare 'fetus in fetu' twin pregnancy, one of around 200 ever recorded in the world. As the doctors explained, the baby had a fetus with a half-formed body of a boy with a complete brain, arms, and legs. The newborn was taken to Titan Hospital in Thane for surgery to remove the 7 cm mass from the baby's abdomen through surgery. Doctors noticed the abnormality during the routine check-up of the mother early in July. Their suspicions came true when the baby was born. Both mother and baby are reported to be healthy now.